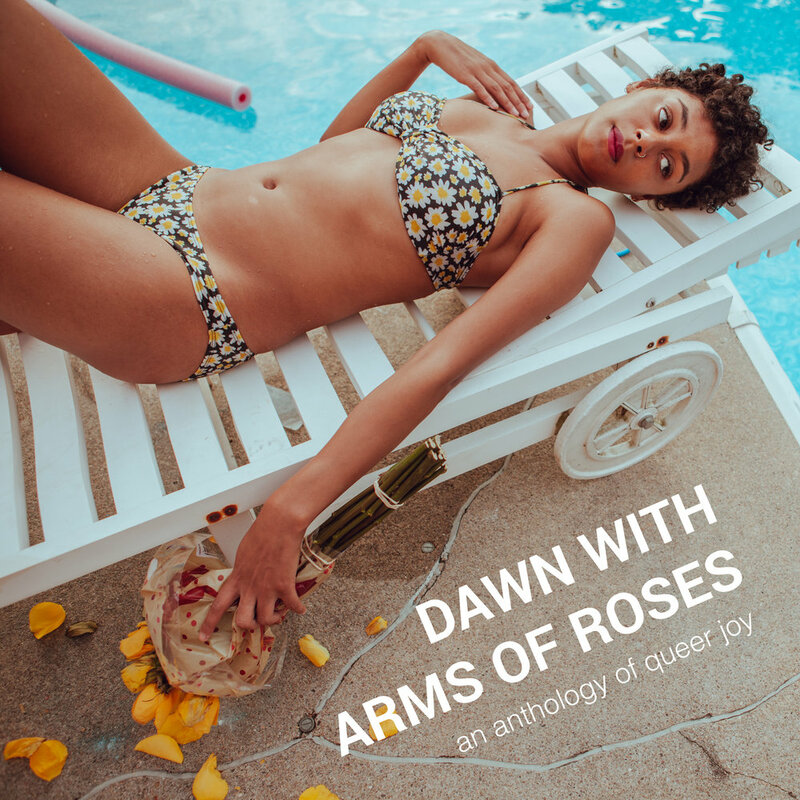 "Dawn with arms of roses" is an anthology dedicated to queer joy. 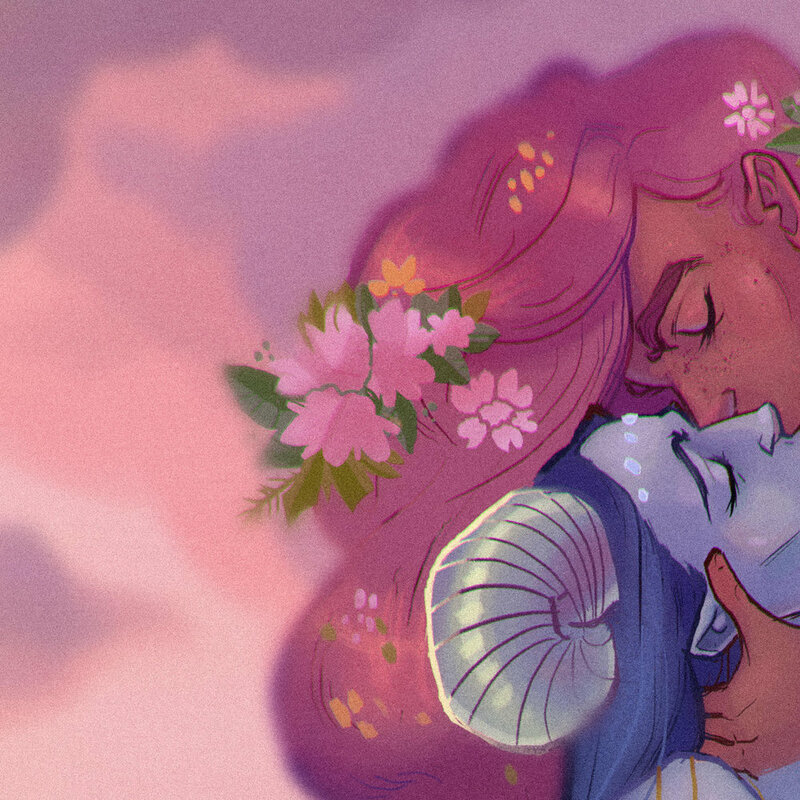 The name comes from one of Sappho's fragments, and the project is all about appreciating and honoring the lives of queer folk. The fact is, this world is not safe for queer people. It's mean, and it's nasty, and it often doesn't want us to celebrate ourselves. 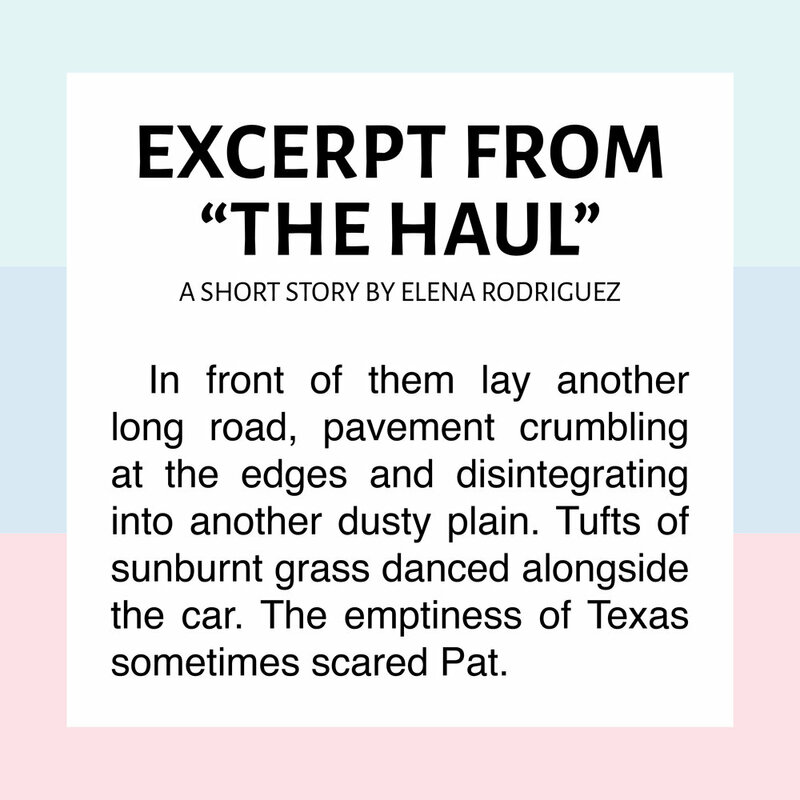 But our community has always succeeded in finding joy despite, and this anthology is all about spreading that joy. 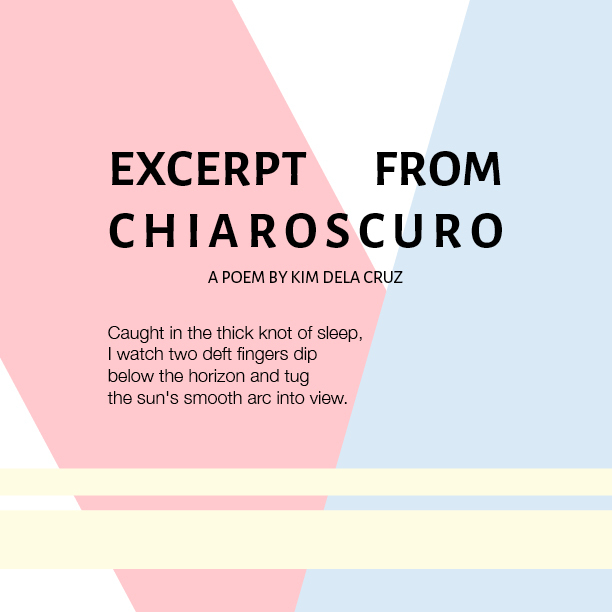 The print anthology can be purchased here, and a digital copy is available on our store. 50% of proceeds will be donated to the Sylvia Rivera Law Project.